Xu Hongci was a bright young student at the Shanghai No. 1 Medical College, spending his days studying to be a professor and going to the movies with his girlfriend. He was also an idealistic and loyal member of the Communist Party and was generally liked and well respected. But when Mao delivered his famous February 1957 speech inviting “a hundred schools of thought [to] contend,” an earnest Xu Hongci responded by posting a criticism of the Party—a near-fatal misstep. He soon found himself a victim of the Anti-Rightist Campaign, condemned to spend the next 14 years in the laogai. 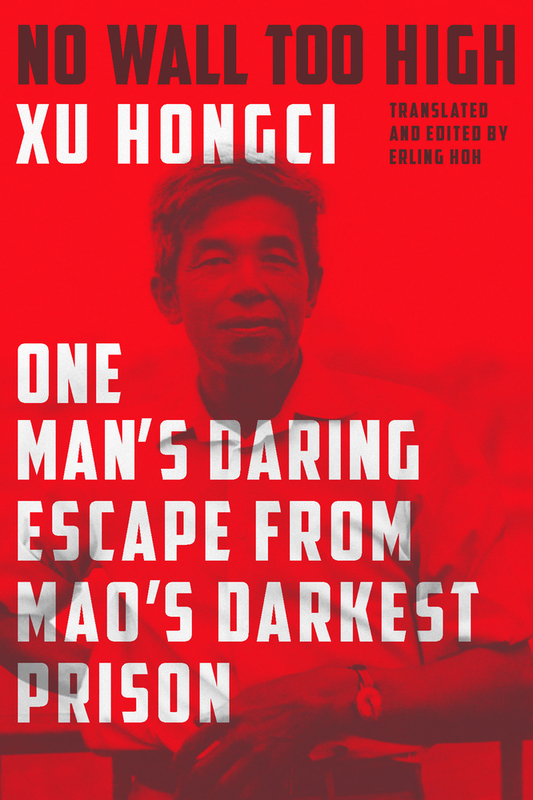 Xu Hongci became one of the roughly 550,000 Chinese unjustly imprisoned after the spring of 1957, and despite the horrific conditions and terrible odds, he was determined to escape. He failed three times before finally succeeding, in 1972, in what was an amazing and arduous triumph.